Contemporary Horizontal Wall Mount Mailboxes boast an exceptional design and top quality craftsmanship. 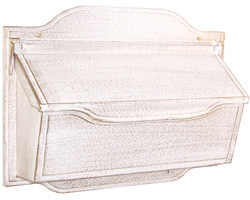 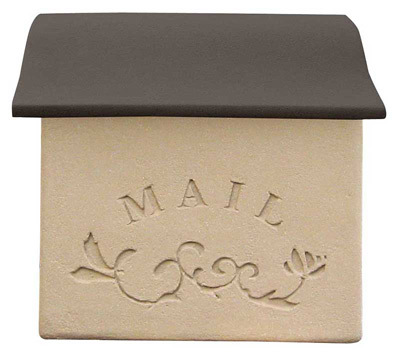 Traditional look and charm make this mailbox suitable for either a country or city home. 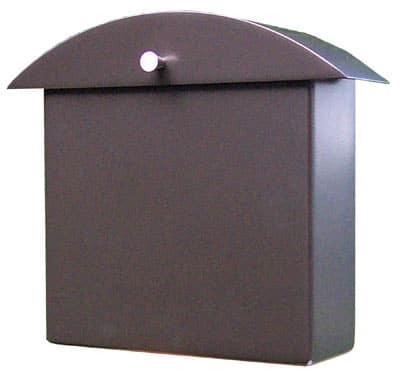 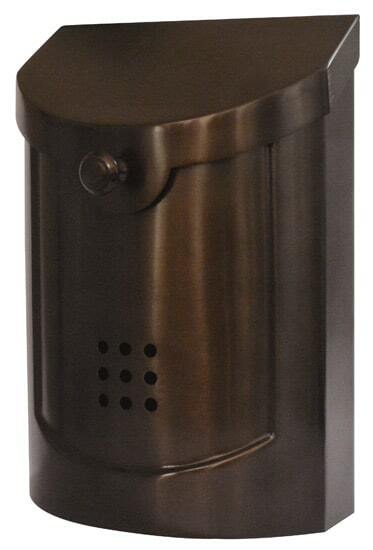 Made from heavy duty cast aluminum, each wall mount mailbox has a durable powder coat finish that keeps looking beautiful after years of use. 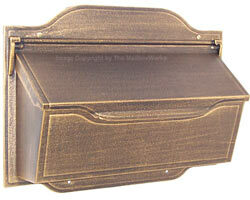 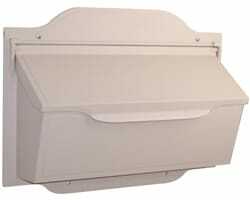 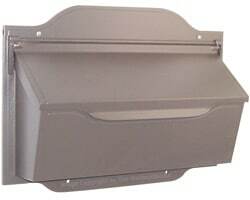 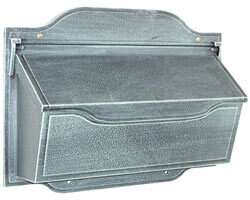 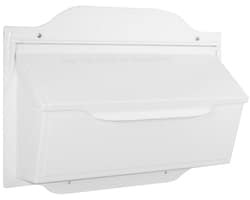 Wall mount mailboxes come with an easy to attach matching newspaper holder. 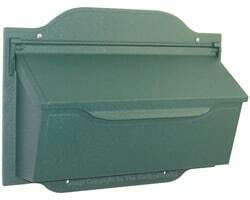 Limited for space? 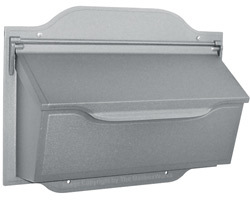 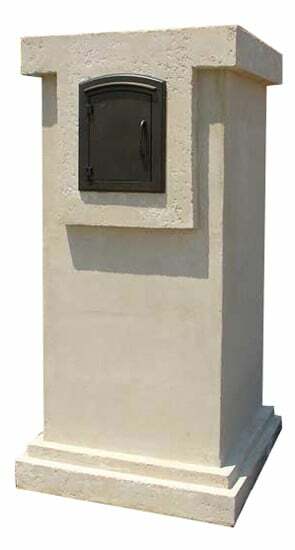 If you don’t receive heavy volumes of mail, our Contemporary Vertical Wall Mount Mailbox is an excellent alternative. 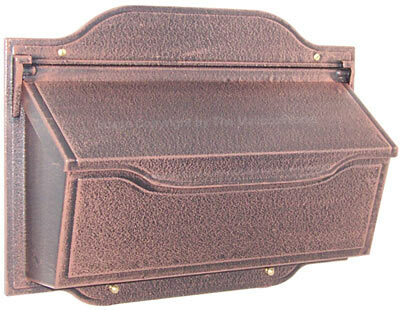 Select a beautiful matte or textured antique finish in your choice of 13 eye-catching colors.